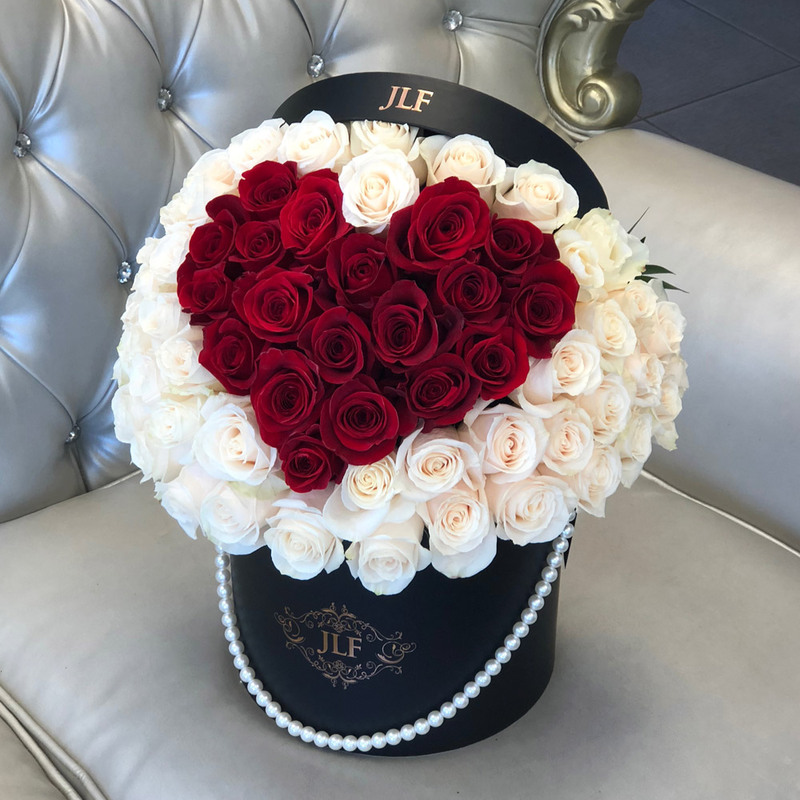 You can never go wrong with a box of classic fresh roses presented in a JLF box. 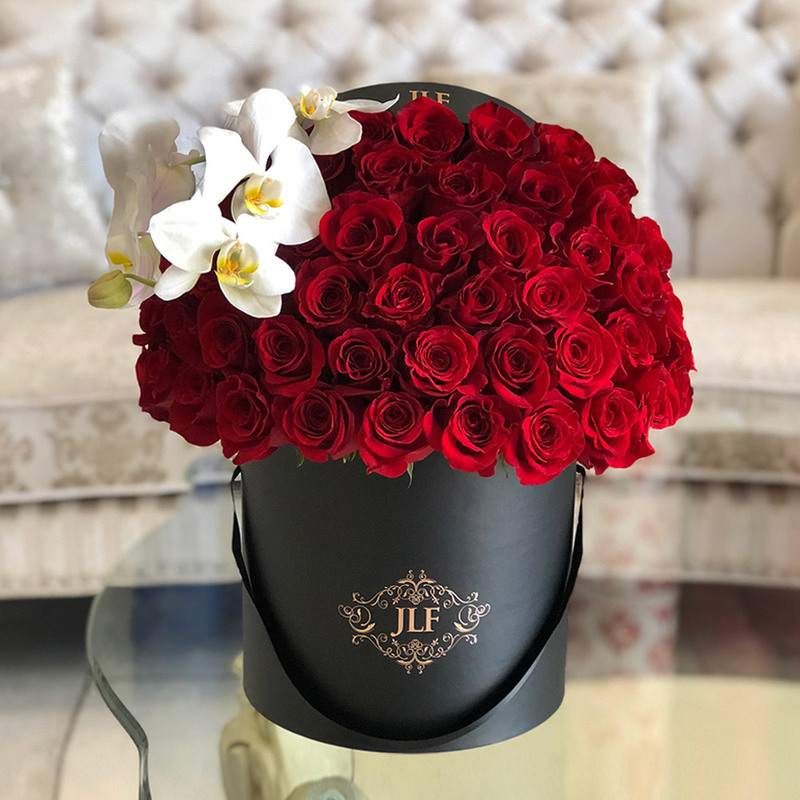 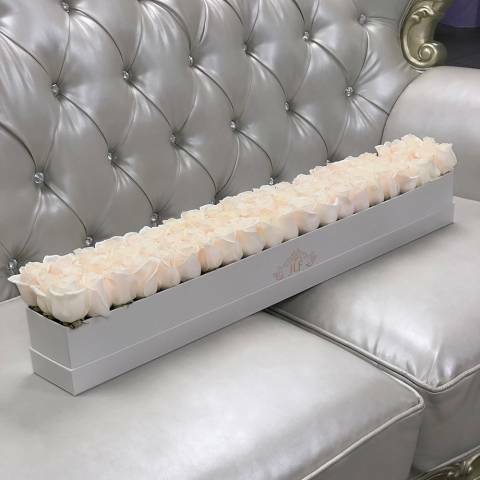 Whether you want to say “I love you,” “I care for you,” or “I am sorry,” our JLF Signature Rose Boxes will convey your message to the recipient perfectly. 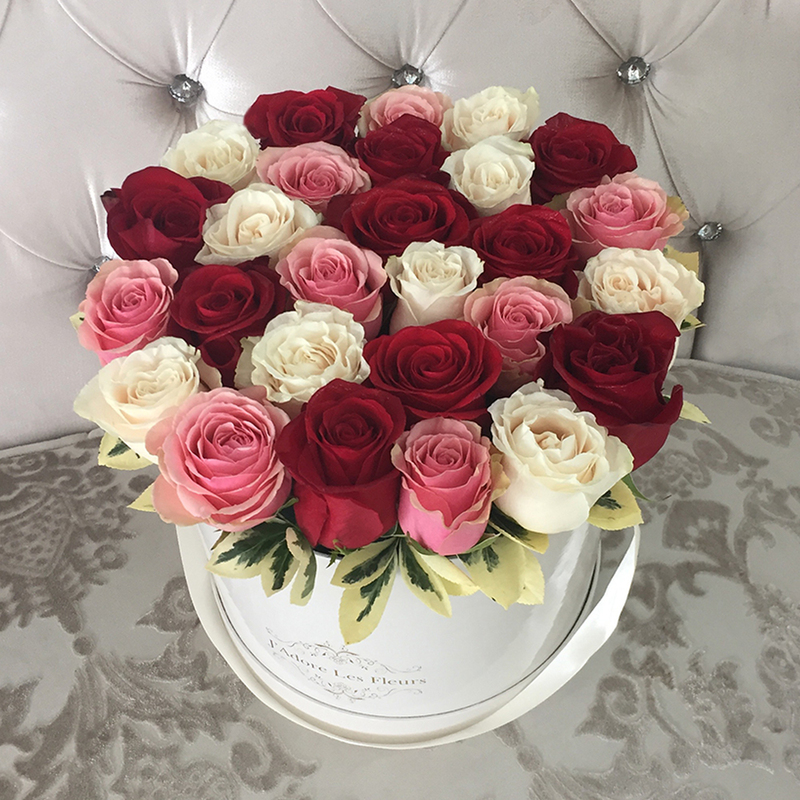 All the flower arrangements in this collection are made with fresh cut roses.